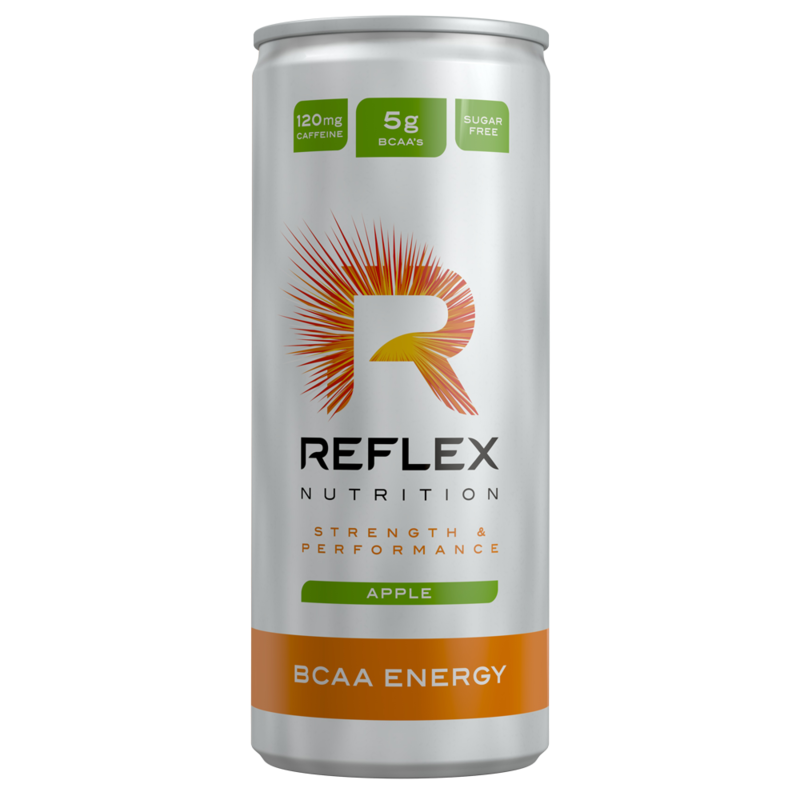 Containing lightly carbonated water, it delivers a 2:1:1 ratio of the branched chain amino acids L-leucine, L-isoleucine and L-valine which contributes to the maintenance and growth of muscle mass. It also contains vitamin B6 which contributes to the reduction of tiredness and fatigue, normal protein and glycogen metabolism as well as normal energy-yielding metabolism. Who is BCAA Energy for? 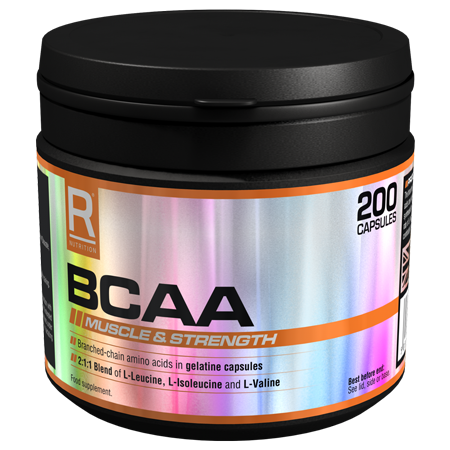 BCAA Energy is formulated for anyone looking for a convenient and delicious amino acid and caffeine drink. 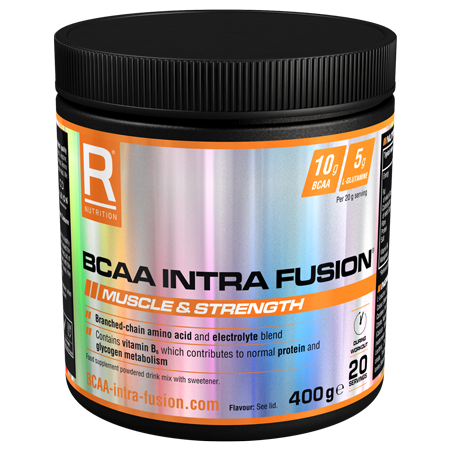 BCAA Energy contains 120mg of caffeine and is best served chilled. It can be used any time of the day and once opened keep refrigerated and consume on the same day. 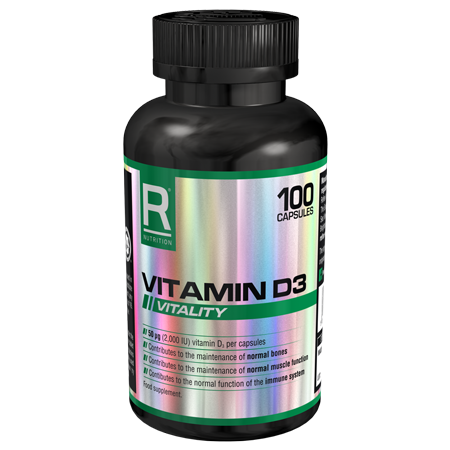 High Caffeine content (36.4mg/100ml) not recommended for children or pregnant or breastfeeding women. Those sensitive to caffeine may prefer to avoid consuming prior to sleep.